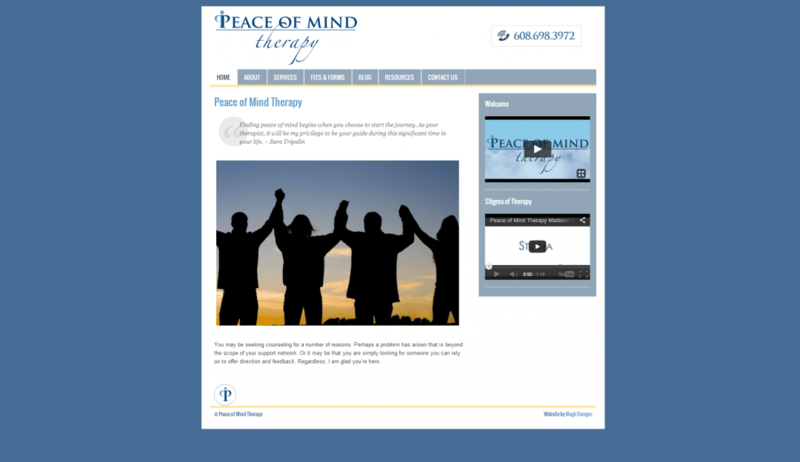 Peace of Mind Therapy is a therapy company out of Madison, Wi. This website is a customized WordPress theme that emphasizes a clean look to provide users with a friendly experience. This website also had blog implementation for content and video posting.